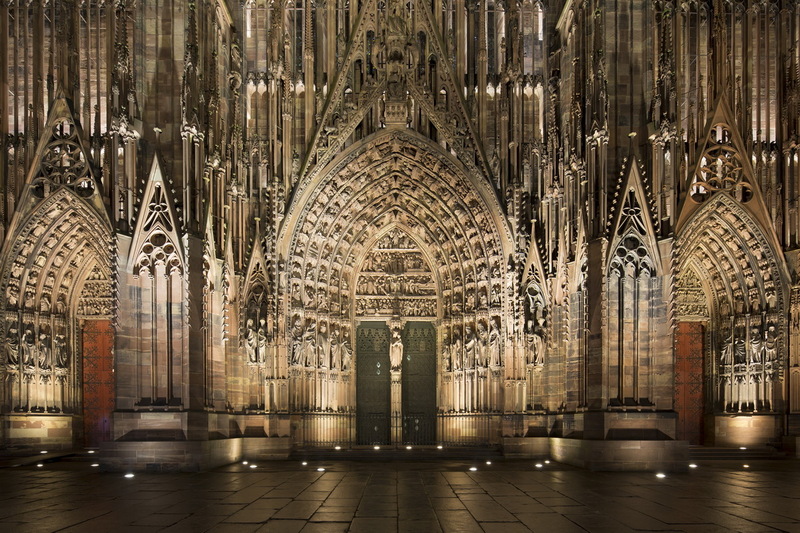 “Light enable us to see, to see architecture and to see beyond. Light is multiple from sources, effects, time and emotions it can create. Light goes with shadows, colors, shapes and textures. 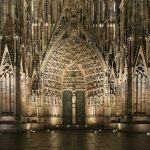 Considered as one of the greatest masterpieces of gothic architecture, the iconic STRASBOURG Cathedral, revels in newfound splendour under a precise and sensible work of lights and shadow. 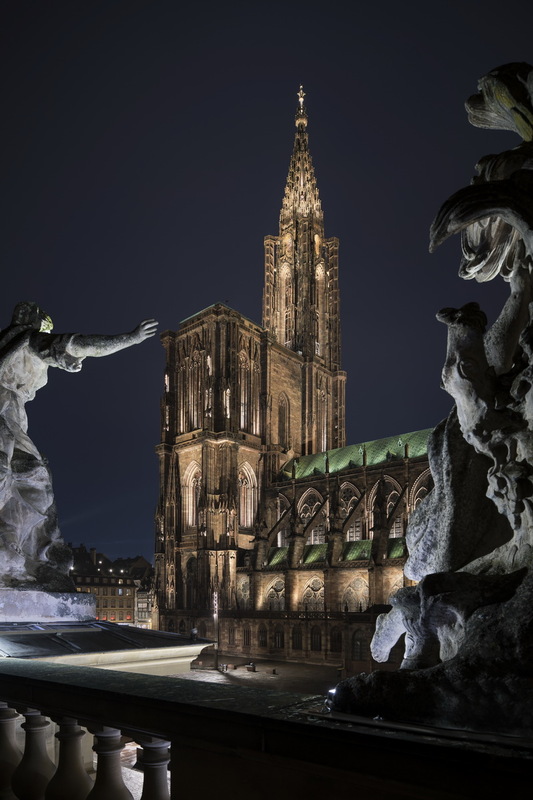 Jean-Yves SOETINCK will presents the Goals, outcomes and challenges of such a project, using 600 high-end LED projectors for rendering the Colors of Stone and many bespoke fixtures to create the warm and depth accent lighting on an heritage building. 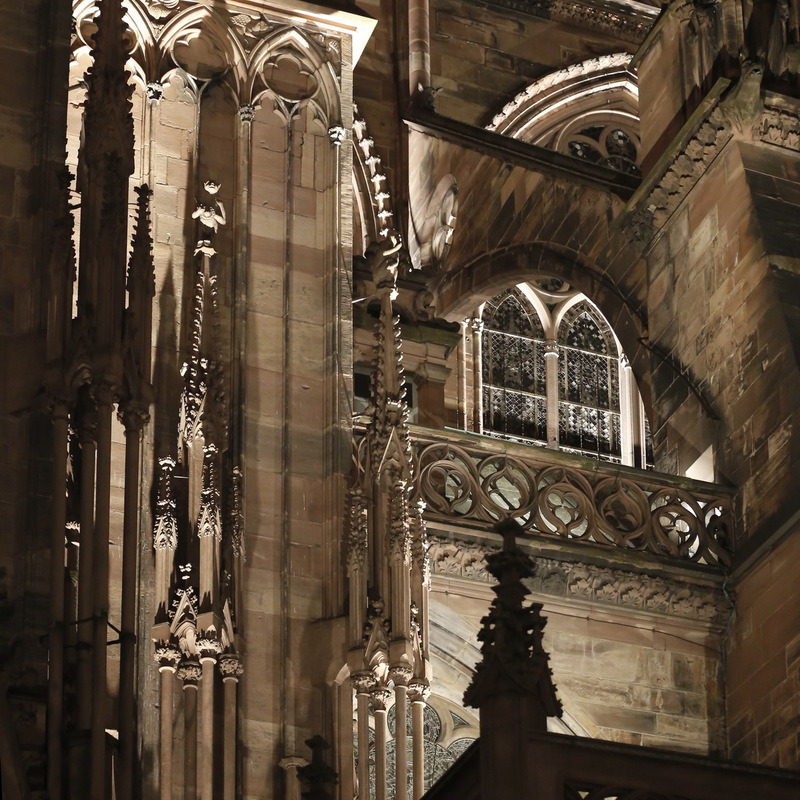 Highlights beautifully contrast with the cast and modeled shadows in the heart of the city, resulting in an overall glow and a peaceful illumination. 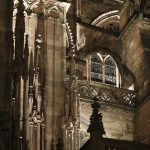 The mastering of highlighting this iconic heritage building was awarded by several prizes : an IALD award of Excellence 2017, and a Award of Commendable Achievement from the Architecture and light Review 2017. Light enable us to see, to see architecture and to see beyond. We will present conceptual and technicals things we used and play to create the new illumination of this world famous heritage building. Jean-Yves SOETINCK, born in 1971 in Paris, Master degree in interior architecture in 1997. 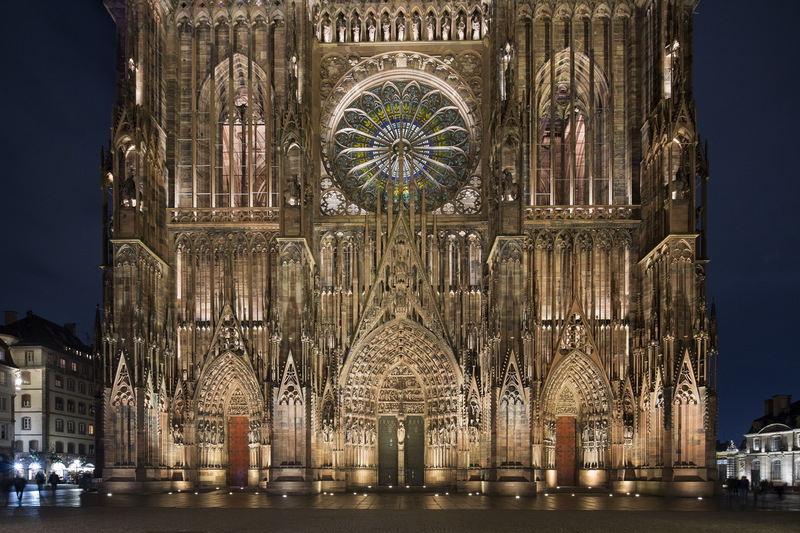 Describing himself as a “Child of the Lyon Lighting Masterplan», of which he admired the first illuminations in the city during her studies, he entered after his diploma in a famous Lyon’s Lighting Design office where he has worked on heritage projects of international scope. 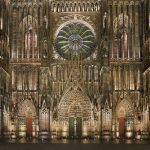 In 2001, he created his own lighting design agency “L’Acte Lumière”, specializing in the enhancement of spaces, architecture, and heritage through the light. His approach, expressed through his agency name «L’Acte Lumière», aims to make each project a voluntary and dynamic «Action». Each lighting project for architectural, landscaping, urbanism, talk with the “genius Loci”, and must tell a story. A major part of project are done in multidisciplinary teams with which it collaborates, with the aim of continuing the gesture initiated by day as by night. 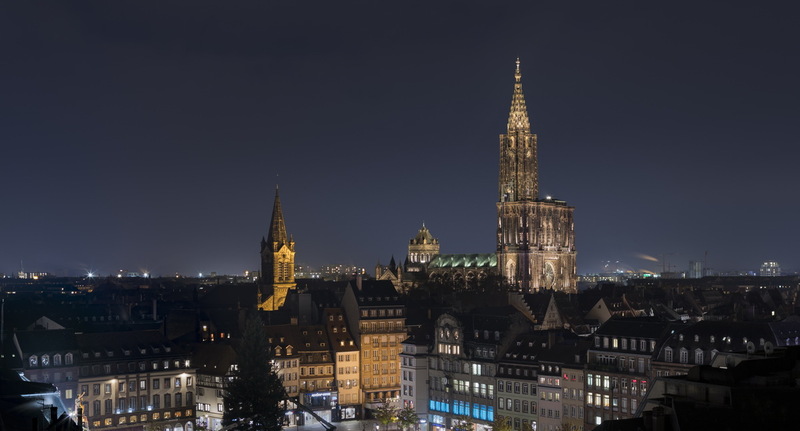 In parallel to his professional activity, he wishes to transmit his “know-how” and his passion by teaching for several years as a speaker for young light designer with the license of the IAE «Conception and lighting management» in Lyon. 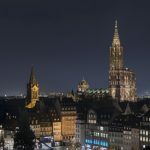 Considering that a part of light is cultural, Jean-Yves SOETINCK is a member of the LUCI association (Lighting Urban Community International) for the last ten years. 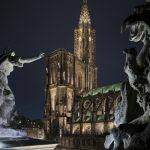 He participates in recurring events organized around the world to learn urban different lighting practices and experiences (Geneva, Montreal, Dubrovnik, Copenhagen, Helsinki, Valladoid, Rotterdam, Seoul, Amsterdam …). 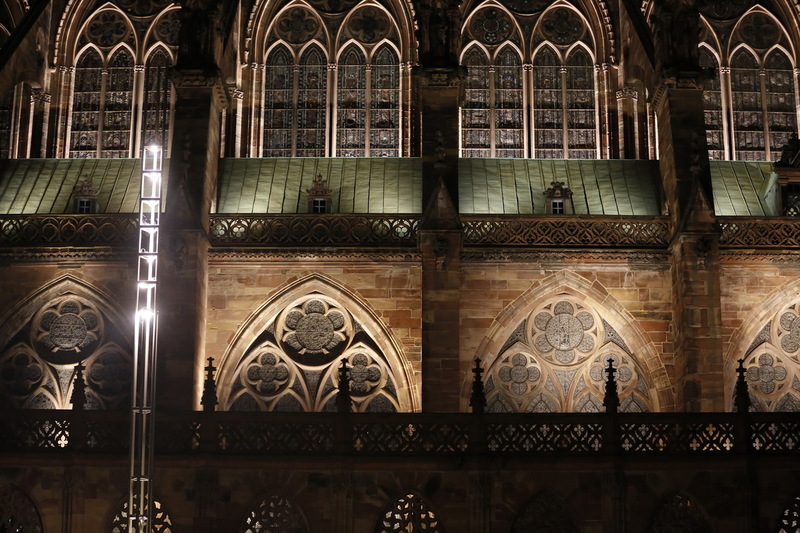 He is also a member of the ACE (French Association of Lighting Designers), and of the “Cluster Lumière” Lyon. Tthrough his agency Acte Lumière, Jean-Yves SOETINCK managed express his work : meticulous, sensitive, precise, creating intimate atmospheres while taking into account the environmental, economic and architectural aspect of its projects, in a wide range of projects and skills: Lighting of public spaces such as the “boulevard du littoral in Cagnes-sur-Mer” (First national prize for city entries – French Senate in 2005), Place Darcy in Dijon, Place des Cordeliers in Annonay, the Isere Riverbanks in Grenoble and Place du Château in Strasbourg (3rd place in the «City People Light 2014 »). 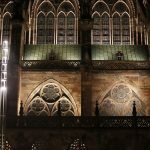 Architectural and heritage lighting on protected buildings, such as the “Theater of Champagne” in Troyes, “Palais Lumière” in Evian, the frontage of the National Theatre in Strasbourg, and the internationaly rewarded highlighting of the emblematic Cathedral of Strasbourg (UNESCO classification,).